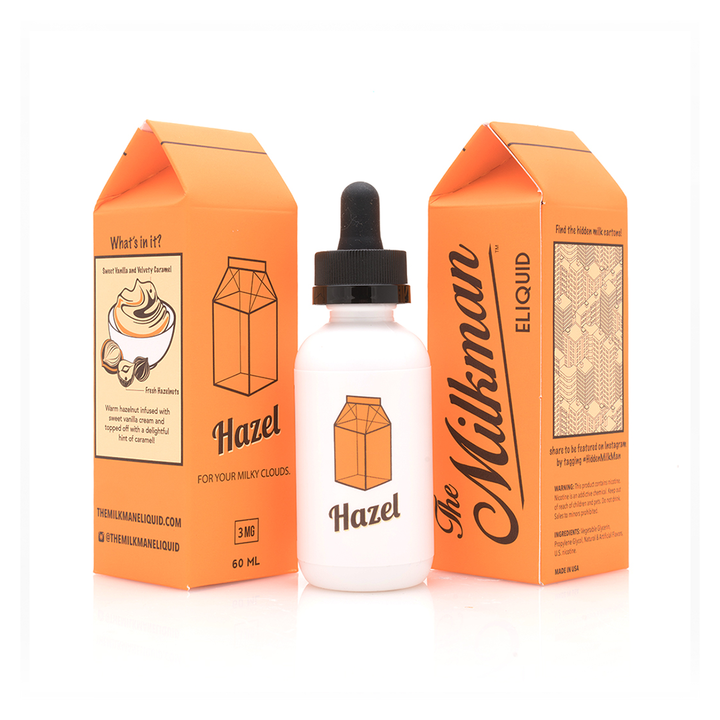 Hazel Milkman E-Liquid 60mL is a smooth and delicious dessert blend that is sure to become your next go to all day vape. 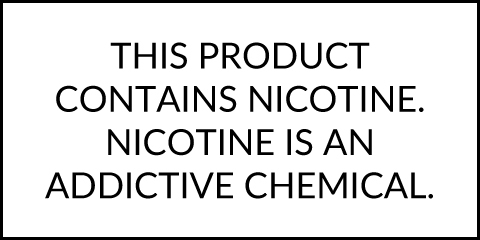 Hazel from the Milkman starts with a warm roasted hazelnut flavor that is followed by a light vanilla layer and finished off with gooey caramel that will leave your taste buds watering for more after every puff. Treat yourself to a bottle of Hazel from The Milkman in large 60mL glass bottles with a perfect 70% VG 30% PG blend for great clouds and even better flavors.